With Carpet Express Cleaning, you will experience a new level of clean. Our attention to detail and unsurpassed quality has made us the first and only choice for businesses and homes throughout the Hudson Valley. 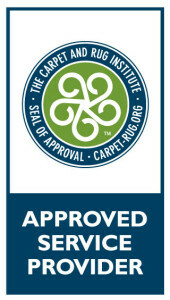 We specialize in carpet & upholstery cleaning, Oriental rug cleaning, water restoration and more. Our well-trained and experienced personnel use proven methods and techniques that achieve remarkable results. 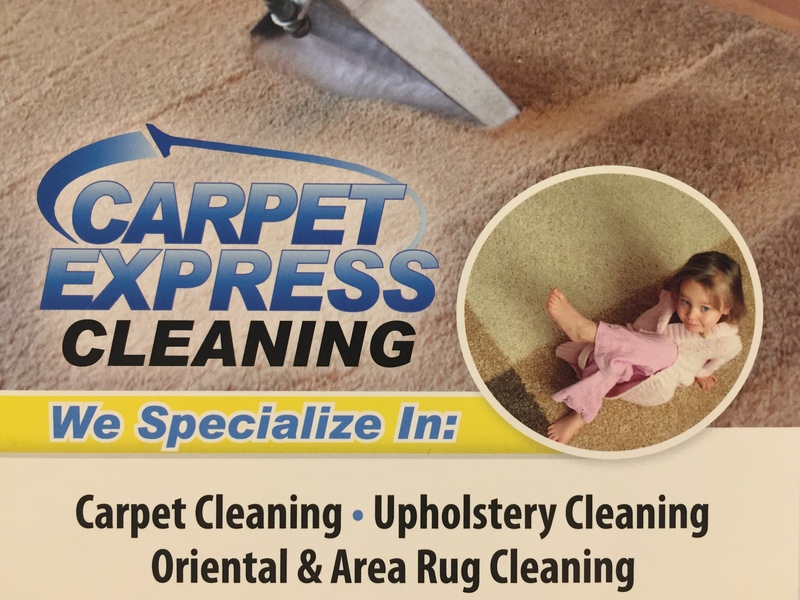 Carpet Express is a family owned and operated business. It has been in business for over 25 years. Customer satisfaction is our number one priority and goal. Service Area: Westchester County NY, Putnam County NY, Dutchess County NY, Rockland County, Orange County NY, New Fairfield County CT, Bergan County NJ.